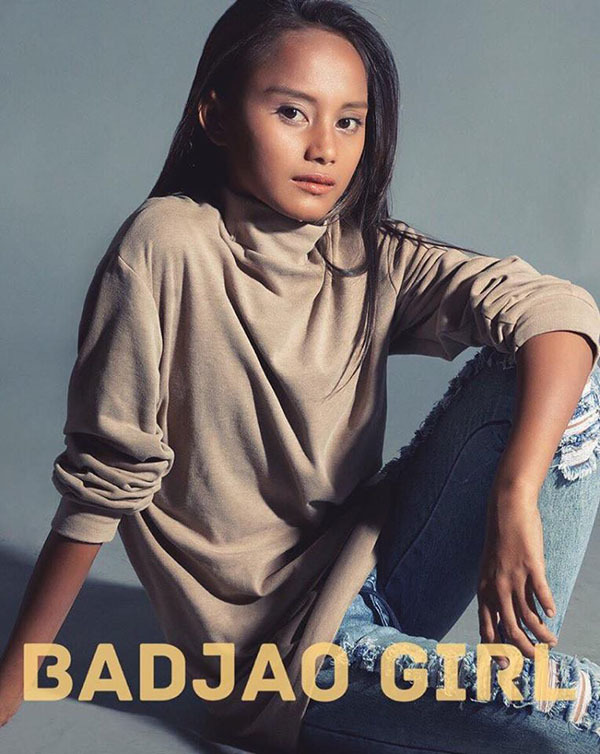 'Badjao Girl' Rita Gabiola gets a makeover -- see her amazing new look! ‘Badjao Girl’ Rita Gabiola gets a makeover — see her amazing new look! Rita Gabiola, popularly known as ‘Badjao Girl’ from Lucena Quezon had a makeover — see her amazing transformation on the photos below. 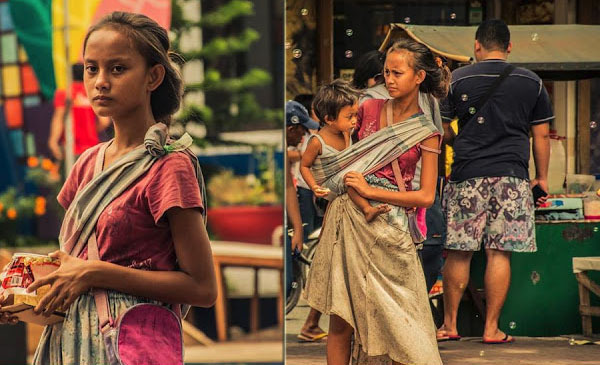 Badjao Girl became an overnight star after photos of her begging for alms with her sibling in the street went viral. The viral photo was captured by Topher Quinto at the Pahiyas Festival in Lucban last May 15. Her online fame gave her a shot to get featured in major local news networks including ABS-CBN and GMA 7. 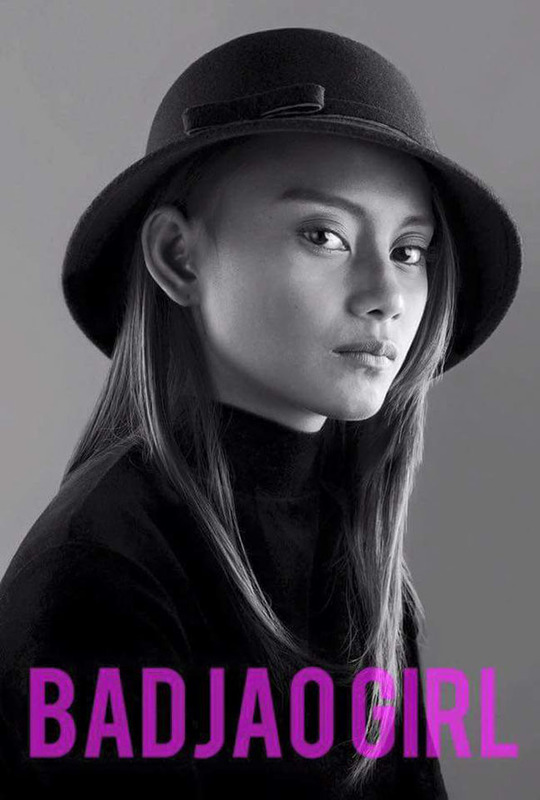 What can you say about ‘Badjao Girl’ Rita Gabiola new look? Share your thoughts and views on the discussion box below!